Balbriggan. Leaving/Junior Cert. English/History Grinds..I give grinds in Leaving and Junior Certificate English and History in my home at the rate of 20 euro per hour per student. 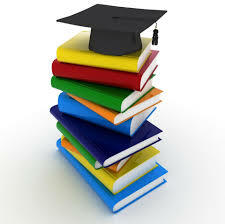 I have experience teaching these subjects and of correcting Mocks and State Exams as well. Maths Grinds in Skerries €35. Leaving Cert & Junior Cert - all levels. Experienced in Project Maths. Tutor has MSc Applied Maths, BSc Hons Maths (1st). Contact Liz if interested. Experienced English and Irish teacher of 5 years at JC and LC level. Willing to travel. Reasonable rates. Success rate at state examinations ar both higher and ordinary level. My name is Andrew Smith and I am available for LC and JC grinds in History and Geography. I have 4 years + teaching experience and have qualified with a Professional Masters in Education. I also have experience working with students with dyslexia and general learning difficulties. Experienced teacher available to give tuition in Junior Certificate Maths and Irish. Both higher and ordinary levels catered for. Exam orientated and focused on achieving maximum results. Willing to travel to homes in North Dublin City as well as North Co. Dublin. Experienced secondary school teacher available for private grinds in Music, English and Religious Education. 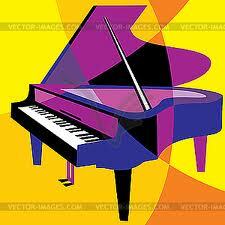 Qualified & Experienced Music Teacher available for Junior & Leaving Cert Grinds, & Piano Lessons. 20yrs Piano teaching & grinds experience, & excellent previous results. Qualifications: B. Mus; H. dip Ed. Music, and Masters in Education. Detailed notes supplied for all aspects of the exam. Registered with the Teaching Council and has current Garda Vetting.